Los Adventureros! What an adventure Peru is! 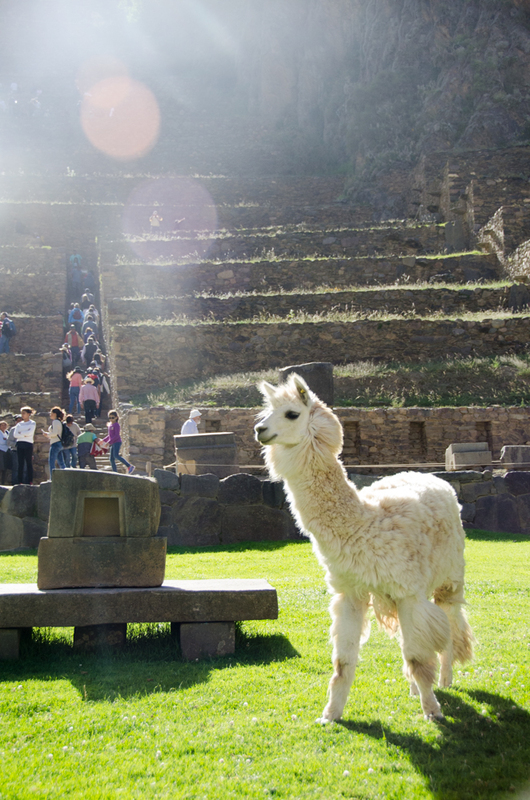 From delicious food to stunning ancient ruins, Peru has something interesting up its sleeve at every turn. There is so much to see and do so 10 days will only give you a taste, but what a taste it will be. We traveled in March 2016. 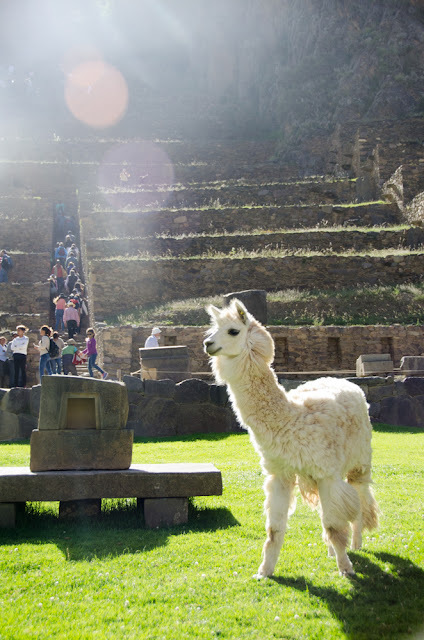 Since then we have heard that some changes have been made to how your tour Machu Picchu. Find current info on official websites. Advice here is evergreen and can be used no matter what the changes are. Brush up on some history. Peruvian and Incan history is vast. To put your trip into context, do some research ahead of time. 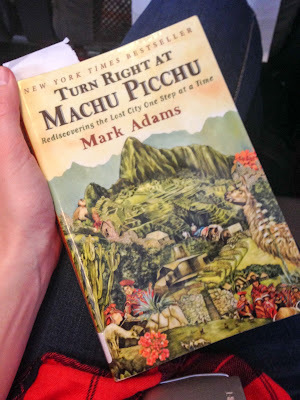 I read Turn Right at Machu Picchu which is part travelogue, part history lesson and it was the perfect read for the trip. I highly recommend. We traveled in March 2016, in the middle of the rainy season. We brought rain jackets and waterproof shoes just in case and it turned out to be a mild season. We still needed our rain gear, especially on Machu Picchu. At one point there was a literal downpour and a woman had nothing and she was soaked. But the sun poked out later in the day and we all get a little burned, so layers are always your friend with traveling. The rainy season of 2017 was horrible, creating mudslides that claimed many lives. Be prepared but most people try and avoid rainy season. The elevation changes in Peru are no joke. Cusco which is 11,152 feet above sea level! Many travelers not used to high elevation get altitude sickness and drink coca tea which is supposed to help with the symptoms. We live in a higher elevation (definitely not that high) so I didn't get sick but we still noticed a difference. The air is thinner so take breaks, drink more water and don't overdo it. While it should be obvious, it might not be. The higher you are the closer you are to the sun. WEAR SUNSCREEN. It doesn't take much time at that altitude to get burned, even if is partly cloudy. Fun fact: Machu Picchu is actually lower than the city of Cusco. 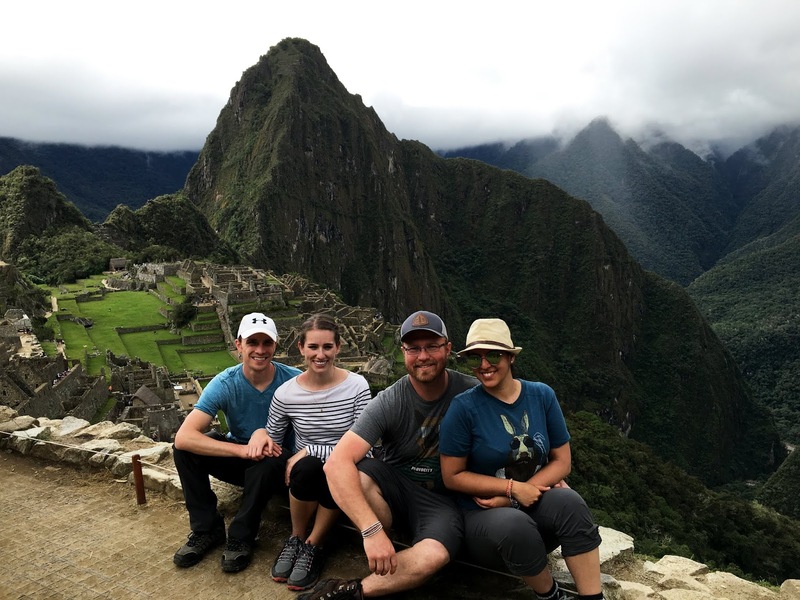 Elevation of Machu Picchu is 7,972'. And travel with another couple can be tricky to navigate. We were so fortunate that after we traveled together we still want to be friends. 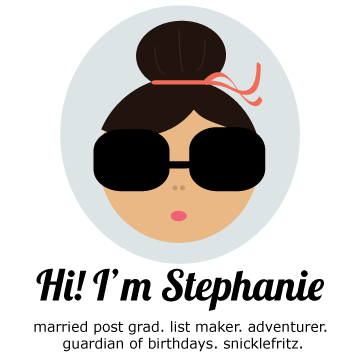 My advice: find a couple with similar travel styles and budget. Where there is imbalance, it could get wonky. This is especially important if you are traveling a lot throughout a country and switching locations. 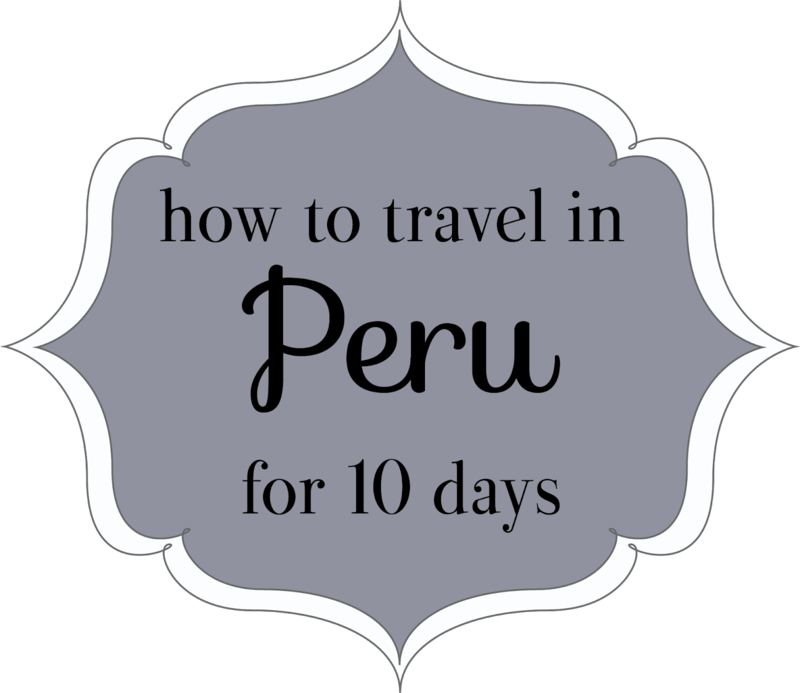 Peru has a lot going on and quite a bit of diversity of landscape. There was much on our list that we didn't get to make it to, but here is what we did with our limited amount of time. Arrive in Lima, Peru at 11:35 p.m. Spend what was possibly the worst night ever in the airport for a 6:50 a.m. flight. What doesn't kill you, etc. Early to bed. Stayed at B&B Chayan Wasi. Loved! The breakfast was delicious and they were really helpful with booking things. Stayed in Airbnb. Would pick something else. Stay in Airbnb. Would recommend. Travel can be slow between areas so there are a couple of days lost to travel. The Sacred Valley and Machu Picchu were definite highlights, we loved sandboarding and 1 day was plenty for Lima. 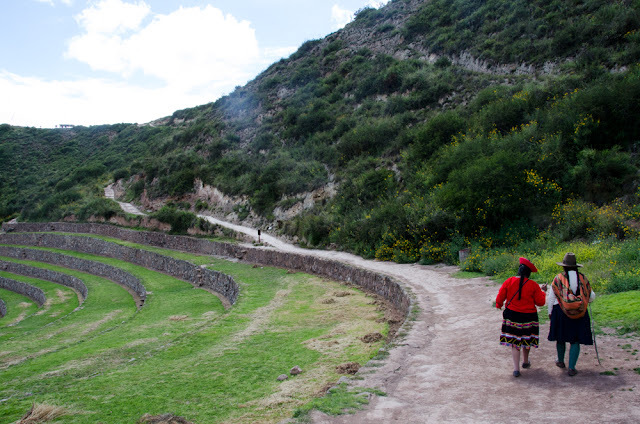 We landed on this itinerary this way: the main goal was Machu Picchu and the Sacred Valley. So it was hard to find something else to do in 3 days. Many of the other things we were interested in would have cut down the time in the Sacred Valley so that is how we landed on Paracas. 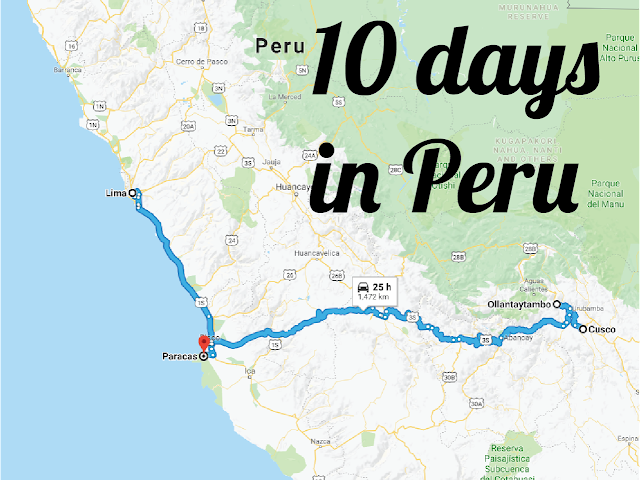 If we had more time, we likely would have visited the Amazon via Puerto Maldonado, Arequipa, Colca Canyon and/or Puno for Lake Titicaca. There's a lot going on! As always, be kind and be respectful. Do research ahead of time on cultures and how to be respectful. Time to speak the language as best you can when you can. Smile. Be patient that things are different than at home. Different is why you came. Embrace it and enjoy this beautiful slice of the world.